Born in Barbaresco, Giuseppe Antonio (or Joseph) Rocca moved to Turin in 1834 to work in the shop of Giovanni Francesco Pressenda. After three years, he opened his own shop, and although his work ranks among the best of 18th century Italian violin making, his life was marked by financial struggles, illness and grief. 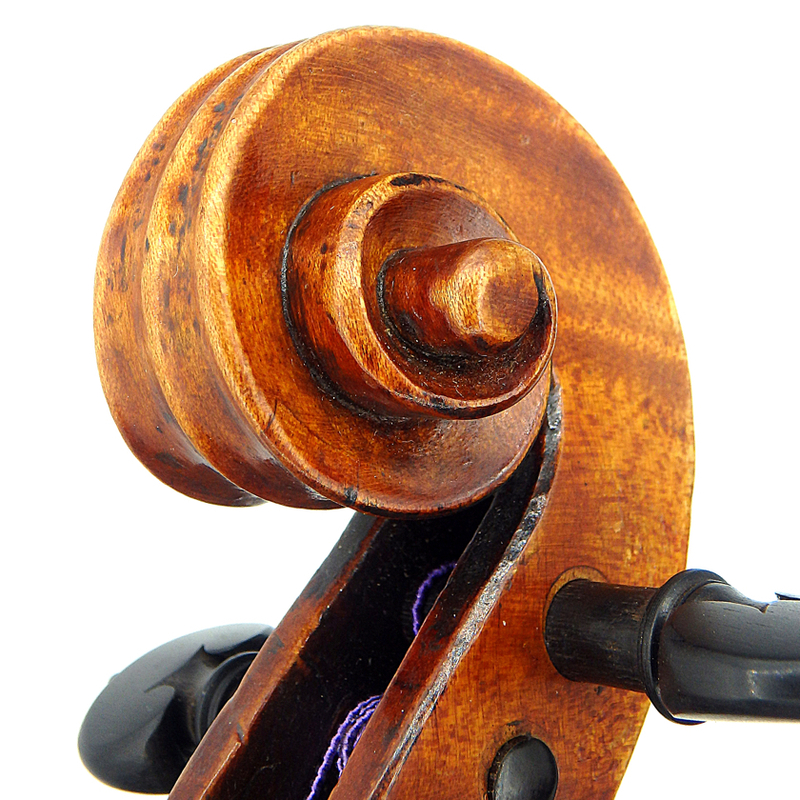 - The auction record for this maker is $412,624 in Jun 2018, for a violin.